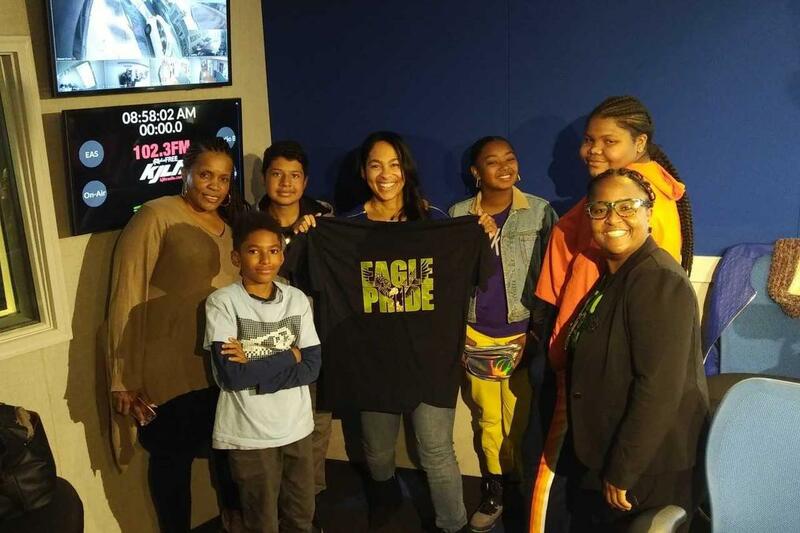 Audubon Middle School was selected to participate with KJLH in the Los Angeles County Department of Public Health, “Bigger Choices” Teen Cannibis Awareness Campaign on November 16th. 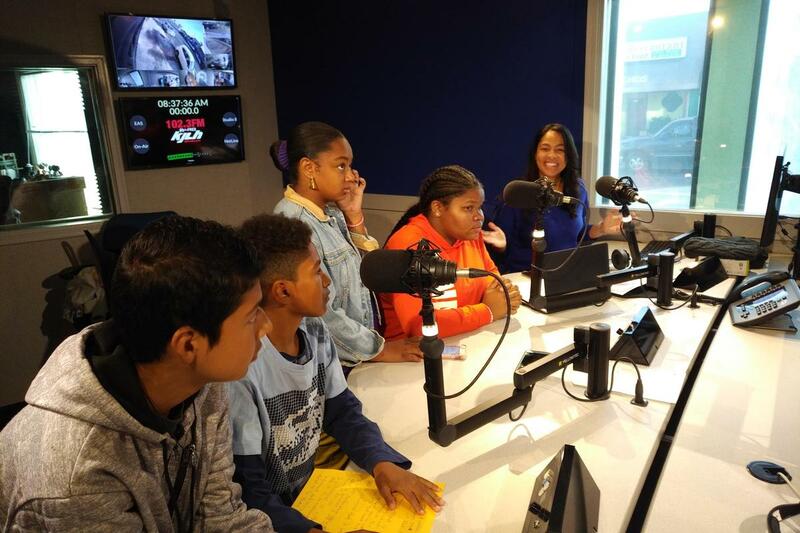 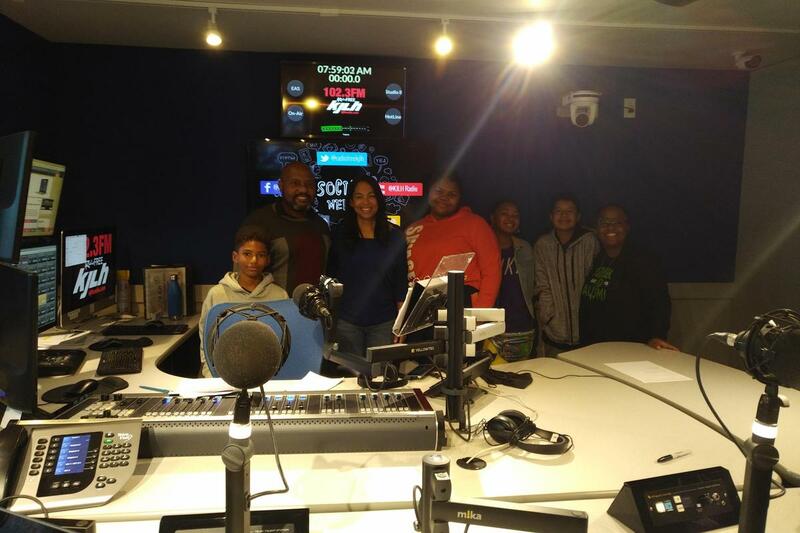 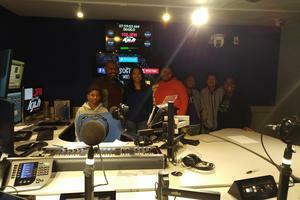 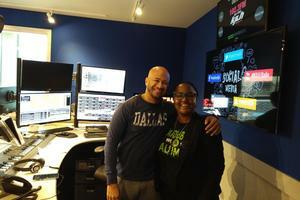 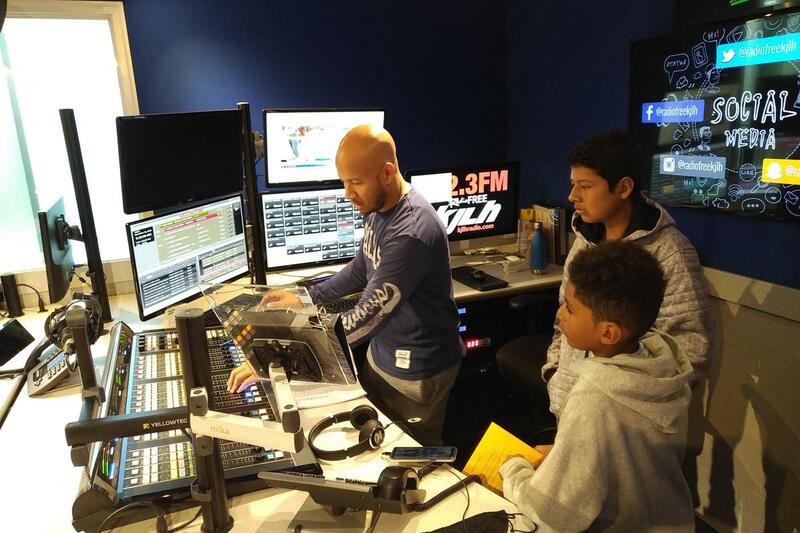 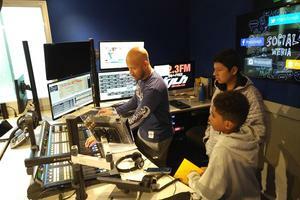 In addition, Audubon Middle School had select students go on air on November 30th with Adai Lamar, local host of the Steve Harvey Morning Show on KJLH Radio. 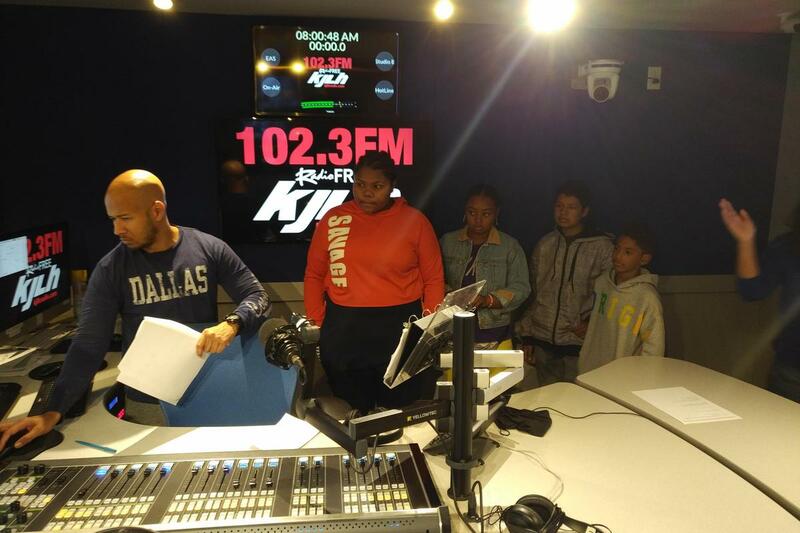 During the assembly, co-sponsored by the Los Angeles County Department of Public Health,students participated in a Role Play/Roundtable of how they can talk to their friends about marijuana use and it’s effects, how they can deal with peer pressure, and how they can have a conversation with their parents. 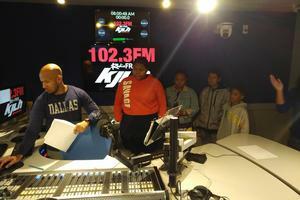 At the end of the discussion the KJLH street team played music for the students and hosted a few raffles. 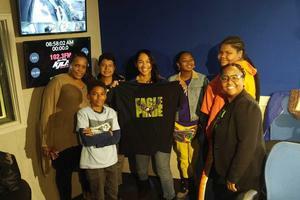 The assembly concluded with a pledge to make better choices since these choices can impact the rest of their lives!